We’re on day eight of Blacksmith Games’ Appvent Calendar ‘09 promotion, which will feature 25 different games that will be made available for free over a 25 day span leading up to Christmas day. Each game will only be available for free for a single day, so don’t wait too long to download them! The eighth free game featured on Blacksmith Games’ Appvent Calendar ‘09 is Ickle Count. 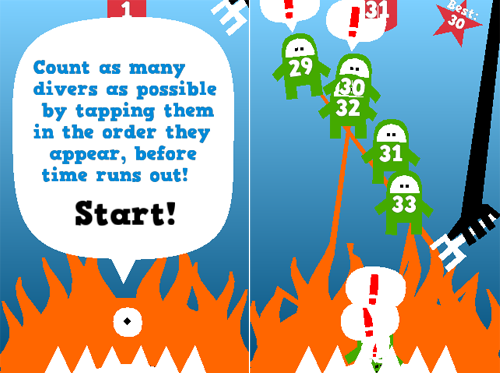 Ickle Count is a simple game, or what should be considered a children's game, that requires you to tap each Ickle diver falling from the top of the screen in the correct order as fast as possible. When you tap the correct diver, a sea monster will grab and eat them, but if you tap the wrong one, the diver will shake to indicate that you made a mistake. The game features some simple, child friendly, cartoon graphics and sound effects as well. Ickle Count is normally available for $.99, but today only it is available for free. Appvent Calendar '09 once again features a secondary free game today. 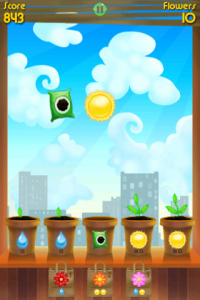 Green Fingers is a garden-themed puzzle game that requires you to swap flower pots near the bottom of the screen in order to match them with the items falling from the top of the screen. The game features online leader boards, achievements, and Facebook and Twitter integration via OpenFeint. 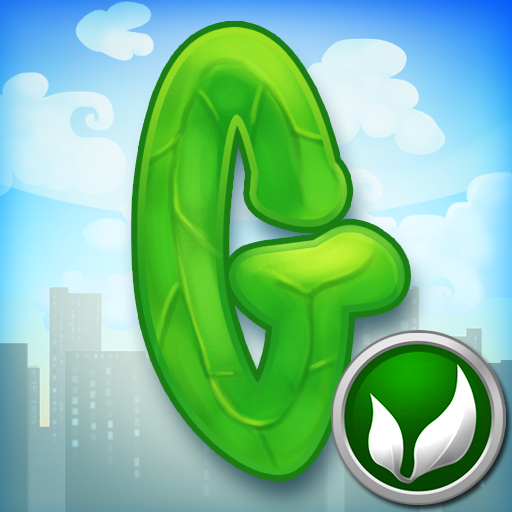 Green Fingers is normally available for $.99, but today only it is available for free.